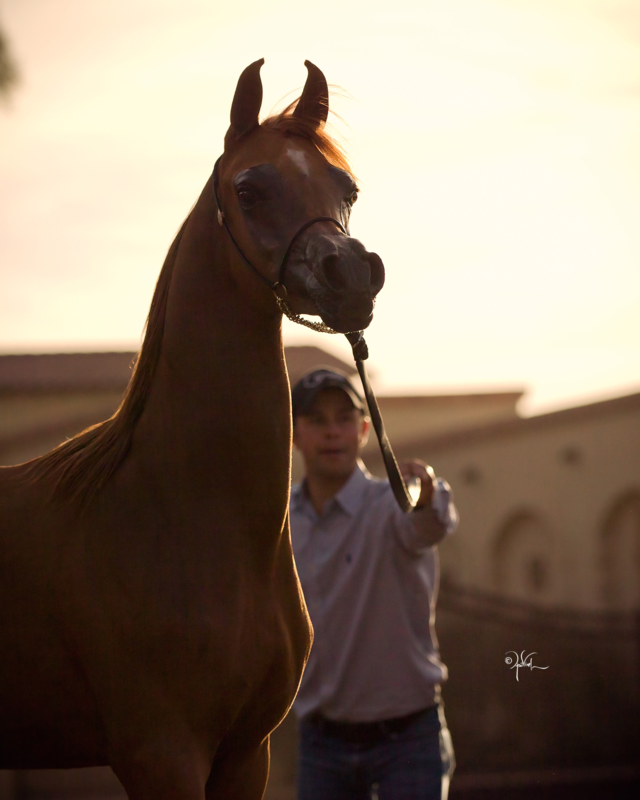 A heartfelt congratulations to the Al Saqran Stud of the United Arab Emirates on their purchase of RD Harenaado. 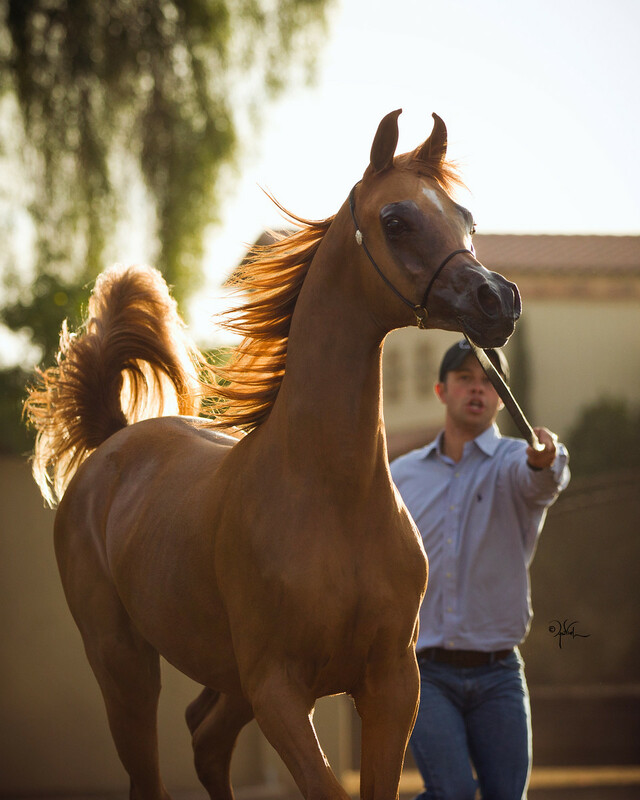 Harenaado was purchased by Mr. Basam during one of our presentations during the Scottsdale Arabian Horse Show. 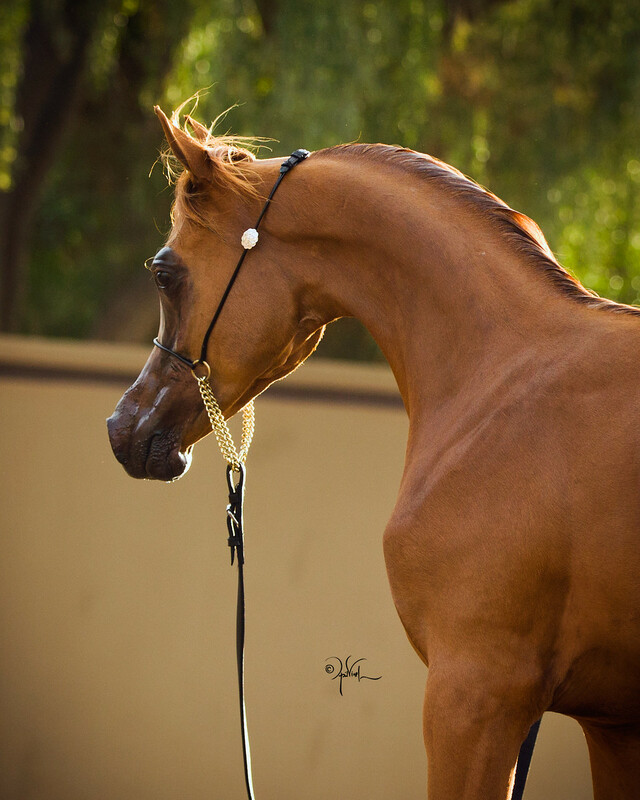 Sired by *Hariry Al Shaqab and out of the DA Valentino daughter, DM Endless Romance. Special thanks to Mr. Glenn Schoukens and Mr. Bruno Guiraldelli for their assistance in making this sale happen. We look forward to following this beautiful colt's future.